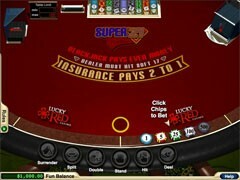 Lincoln Casino is a reputable online casino with a wide range of games developed by WGS, regular tournaments and lucrative bonuses. 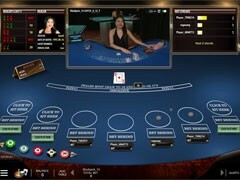 Keeping pace with the expansion of mobile technologies, the casino offers a mobile-friendly environment for hassle-free entertainment. 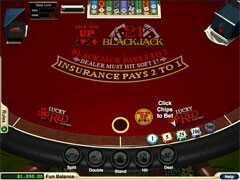 Having fast payment systems and a reliable data protection system, the casino provides safe and relaxing gaming experience from the get-go. 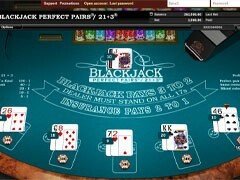 The website has a responsive design that is compatible with mobiles, tablets and PC’s. 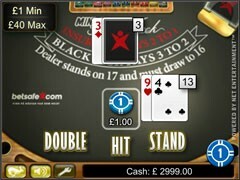 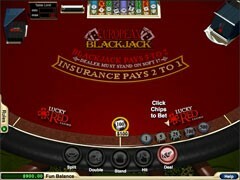 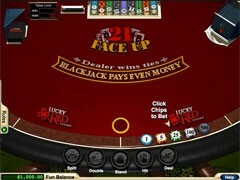 For a more streamlined mobile-user experience, the casino has devised a mobile version of the standard desktop site. 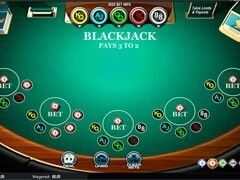 The gaming platform is accessible instantly through a browser. 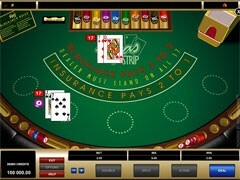 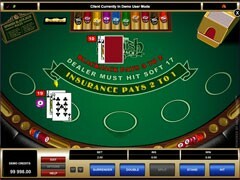 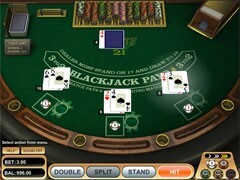 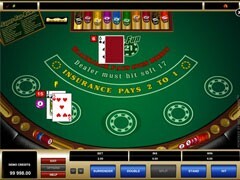 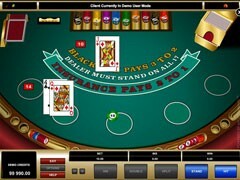 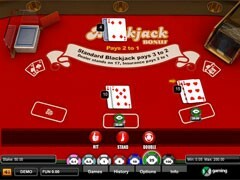 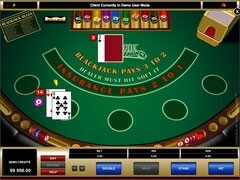 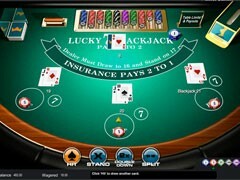 As an option, users are invited to download a casino application for an easier access to favorite games. 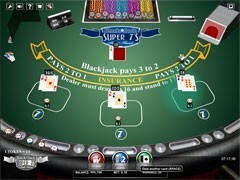 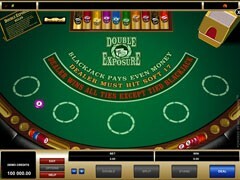 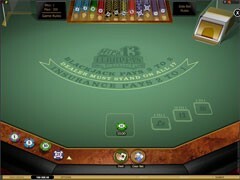 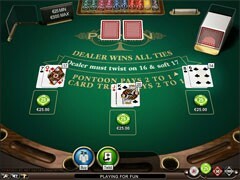 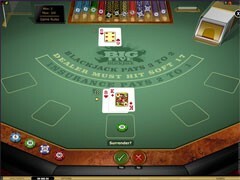 The games are playable for real money and in a practice mode, but a gambler must be a registered user to do that. 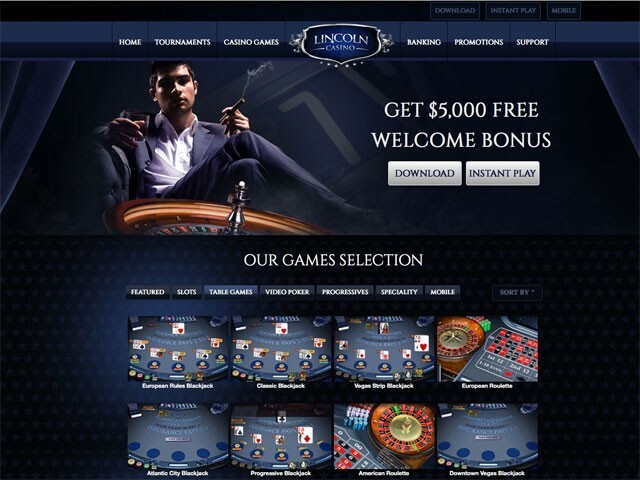 As of writing this casino review, Lincoln Casino offered 8 methods to fund an account, including Visa/MasterCard, Skrill, Neteller, Eco, and others. 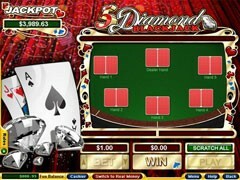 The minimum amount that can be cashed out is $150, and the top weekly limit for withdrawing is $5000. 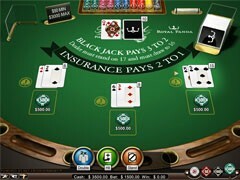 Lincoln Casino is one of the few gambling venues accepting players from the USA. 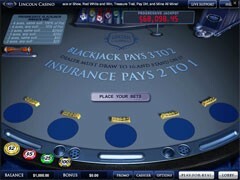 Progressive Blackjack. 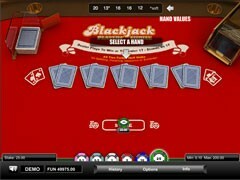 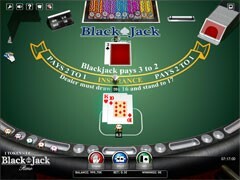 This is the only blackjack variant in the casino having a progressive jackpot that can be won fully or partially. 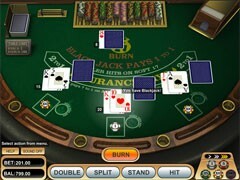 100% of the jackpot is paid out for holding 4 same-suited Aces. 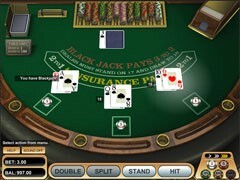 10% of the jackpot is paid out for having 4 Aces of any suit. 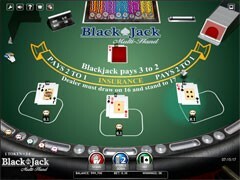 The casino offers a 100% welcome bonus on the first five deposits with a x20 WR (D+B), yet wagering in blackjack games qualifies 10% towards meeting the WR. 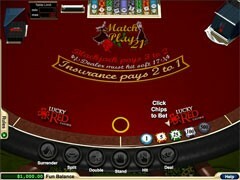 Besides, the casino runs daily and weekly tournaments with a no-fee entry or with a small buy-in. 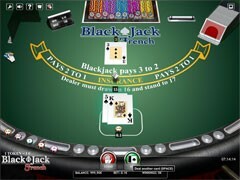 Cash prizes awarded to winners have a fixed value and are known before an event starts, but in some tournaments prizes are paid from the pot accumulated by entry fees.